Wow, what a week it has been. I had ever intention to share with you about curriculum this week. And I dropped the ball! I had some things come up, and I feel bad that I let you down for the week. To make that up to you, I am going to start and continue to finish my 10 Days of Homeschooling High School…a little, but still here! Today I want to talk a little about Language Arts. When it comes to high school language arts, there are so many extras you need to think about. Not only do you want to make sure your high school student is able to figure out their grammar, but you want to add in writing, speaking, listening, and some great literature as well. 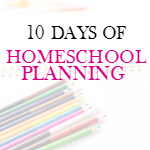 You can have your options of what to pick when it comes to homeschooling your child. You can get the boxed curriculum where everything is there for you, all you need to do is open and go. This is great for some families, but others need more independence when it comes to school and curriculum. There are a lot of great options for whichever way you want to attack the Language Arts curriculum. 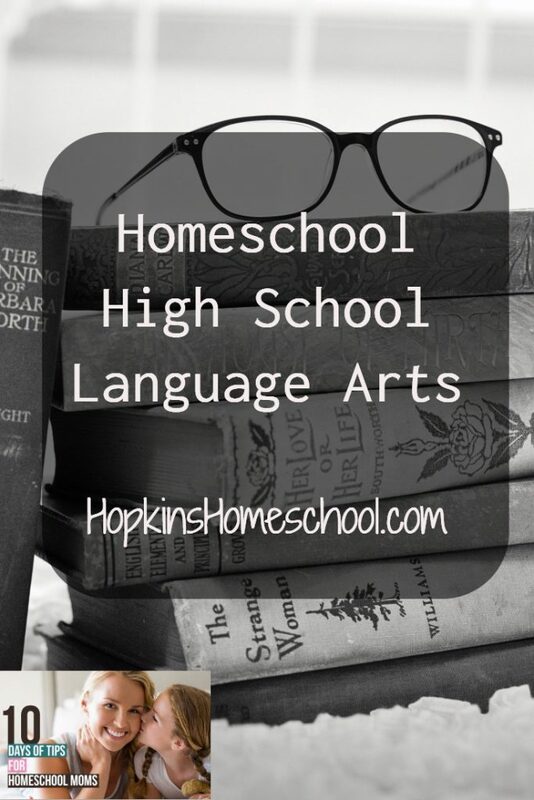 We have tried a few different things for Language Arts in our homeschool. We have had some good experiences, and some that we have learned from. I don’t say bad, because we learn from it and either find a way to make it work or move on. I want to share some of our favorites with you. We have had the chance to check out the Easy Grammar Ultimate Series for Moe Man. This is a great book that went over simple topics each day to build on what your child has already learned and the new things they are to learn. We loved adding this in to the beginning of our lessons and didn’t mind that it only took a few minutes. If you want to find some great ways to study literature with your high school child, there are many programs that work. We have tried Hewitt Homeschooling. Hewitt Homeschooling is a full credit in Literature and is about 4 books per program. Your child will not just read a book and answer comprehension questions, they will also learn about the styles of writing and work on writing papers themselves. If you want a full curriculum, there are lots of options available. We have used a couple and plan to use more in the next few years with Moe Man. We have recently started Monarch online for Moe Man. While this is a full curriculum, I have found it lacks in the great literature. Adding in the Hewitt Homeschooling has given me what I want when it comes to finishing this curriculum with a little added reading and writing. 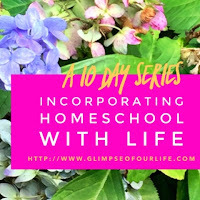 Another full curriculum that we have tried is Easy Peasy Homeschool. This one was great! I love it, and would love to do it myself if I had the time. However, for Moe Man and his learning, this was a little above him. 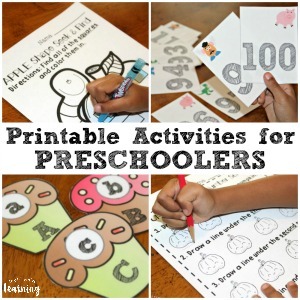 The writing and reading assignments are great and require your child to do some real thinking. They way this is set up, you would have to grade the assignments, or trust your child that they were doing a good job at correcting their own papers the right way. We have tried many different curricula when it comes to Language Arts. Moe Man loves to read, but the other things that come with the subject trouble him. Finding that just right one is sometimes hard, but knowing that you have the option to change when your child needs to is a gift. What is your favorite Language Arts curriculum for the High School age?